Coincheck, a Japanese cryptocurrency exchange has officially announced that it will refund close to $400 million to customers after this amount was reported stolen by hackers last week. On Jan 26, Coincheck detected an “unauthorized access” into its system. After the incident was detected, Coincheck quickly suspended trading for all cryptocurrencies except for bitcoin. 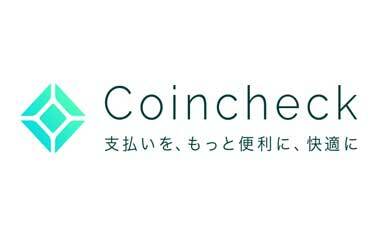 The Japanese exchange stated that the incident resulted in a loss of ¥46.3 billion for Coincheck. The company will now have to reimburse 260,000 customers who lost their holdings of NEM, the 10th biggest cryptocurrency wallet in the world. Coincheck reported that the main reason that their NEM coins where vulnerable to hackers was that they were being stored in a “hot wallet” instead of the more secure “cold wallet”. The reason the cold wallet method is more secure than a hot wallet is because the cold wallet method stores the coins outside the internet where it is more difficult to hack. Coincheck stated that the NEM coins were stored in a hot wallet because the exchange faced a shortage of staff who was supposed to deal with the cryptocurrency and also because of several technical difficulties. 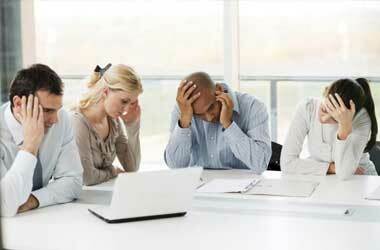 The Japanese exchange quickly admitted that it had lost 850,000 NEM coins worth roughly $480 million. Many of the users of the cryptocurrency exchanges are young Japanese investors who are looking to make strong profits from the cryptocurrency industry which is growing at a rapid pace. The Japanese market had to this point been one of the strongest markets for cryptocurrency users with as many as 10,000 businesses across the country excepting bitcoin. BitFlyer, Japan’s number one bitcoin exchange saw its user base grow to over 1 million users in 2017. Once the news of the unauthorized access reached the news outlets, Japanese media were quick to lash out at Coincheck. On Sunday, several major Japanese publications labeled the management of cryptocurrencies at Coincheck as “sloppy” and stated that the exchange valued its expansion over the safety of its user’s assets. Local media also reported that the Financial Services Agency, which is the Japanese government agency which oversees banking, securities and exchange will be taking action against Coincheck. The Japanese government has already implemented requirements for cryptocurrency exchanges to be registered properly as of April of 2017. However the government did allow exchanges that were already operating to continue to do so while waiting for their license approval. Coincheck is reported to have submitted the necessary documentation to receive its license and is currently waiting for approval. It will be interesting to see if the recent hack will influence regulators from issuing Coincheck its official operating license.